Category 5 (Cat5e) Enhanced high speed cabling is a pre-requisite for today's performance demanding Ethernet and gigabit networks. Networx® will keep you at the head of the pack with this high performance 350Mhz CAT5e Patch Cable. 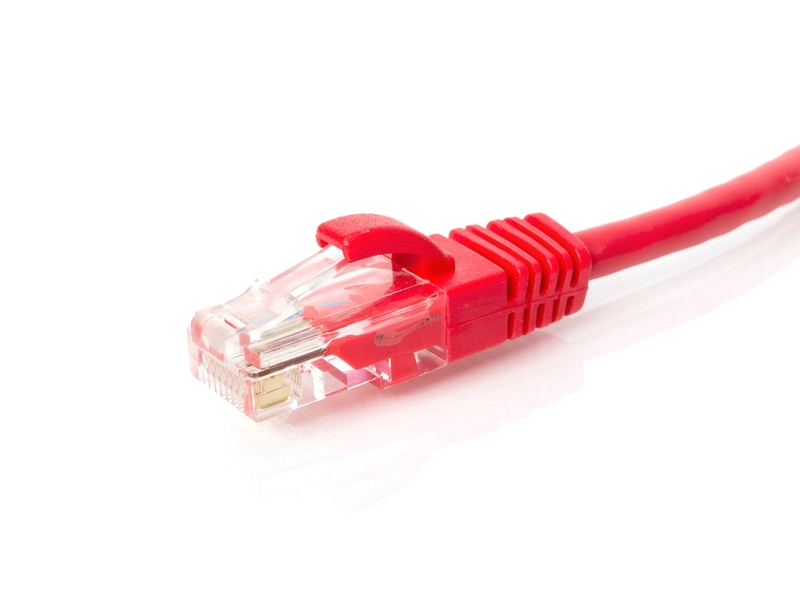 Networx® 350 MHz Enhanced Cat5e Network patch cables can easily handle bandwidth intensive applications and they are UL certified patch cables that meet all the TIA/EIA standards. This Networx® Patch Cable is well constructed using 350 MHz Enhanced Cat5e bulk cable, which consists of 4 unshielded twisted pairs, 24 AWG. stranded conductors, and a durable rich colored PVC jacket. This non-booted Enhanced Cat5e cable is terminated with short body Cat5e RJ45 modular connectors, which are staggered to ensure the reduction of NEXT Interference and boost performance. The eight gold contacts are plated with 50 microns of gold plating and provide superior conductivity. Our molded, snag less boot prevents unwanted cable snags during installation/maintenance processes plus provides extra strain-relief.